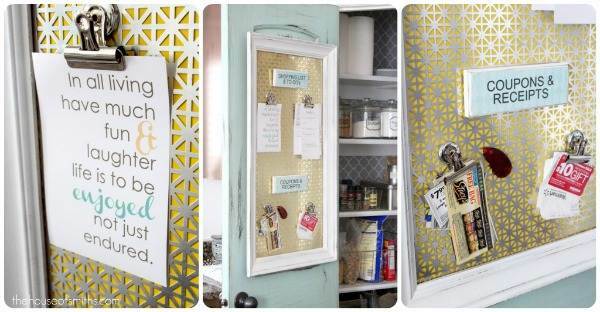 Got some spare picture frames hanging around or no longer serving their intended purpose? Picture frames are no longer just for hanging photos showcasing your most memorable moments. 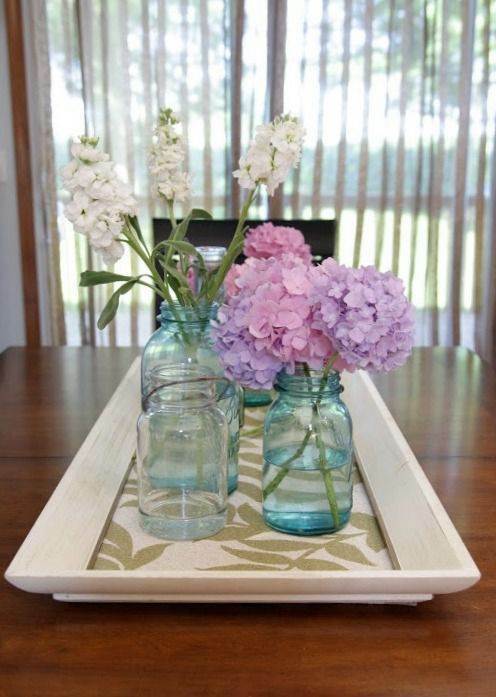 They are perfect base material for another creative and budget-friendly project. Instead of throwing them away, you might want to consider converting them to a cool home decor or even a handy furniture . This is perfect both at home and in the office. Keep track of your bills, receipts and other to-do lists. Leave a reminder or short note to your loved ones. You can check a short tutorial from the House of Smiths by clicking HERE. This is a must-try for people with green thumb. 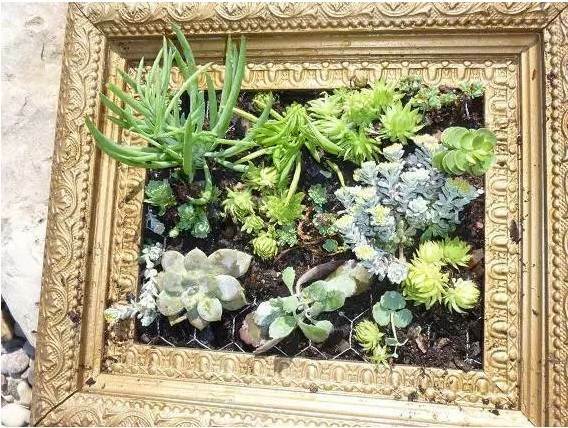 All you need is a frame, a shallow wooden ‘shadow box’, moss and a rectangle piece of chicken wire cut to fit. Check out the full instructions HERE from Youngs Garden. Better Homes and Gardens‘ Frame Wreath is ideal for the holiday season. 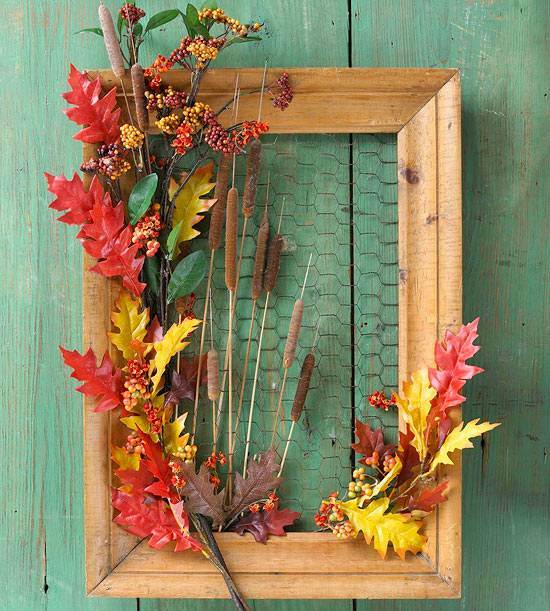 Simply add chicken wire at the back of the frame and then attach your favorite seasonal decorations around it. Bake sweet desserts and pastries. 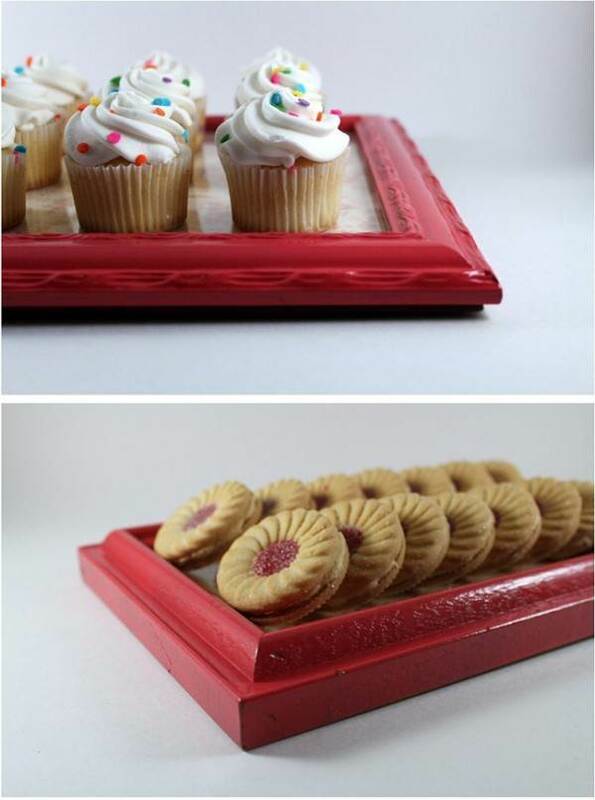 Serve these delightful treats on practical and stylish range of serving trays made from picture frames. Check out the Ruffled Blog for the complete instructions. 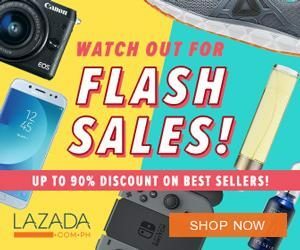 Create extra-organizer for all of your office needs. 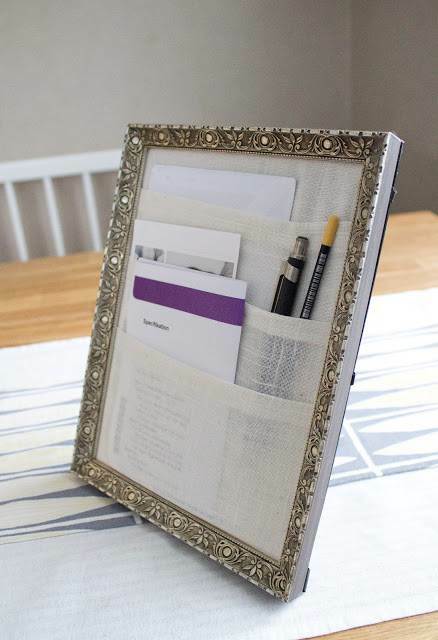 All you need is a picture frame, piece of fabric, glue and requires a little sewing. Click HERE for the details from Wishful Tinker. 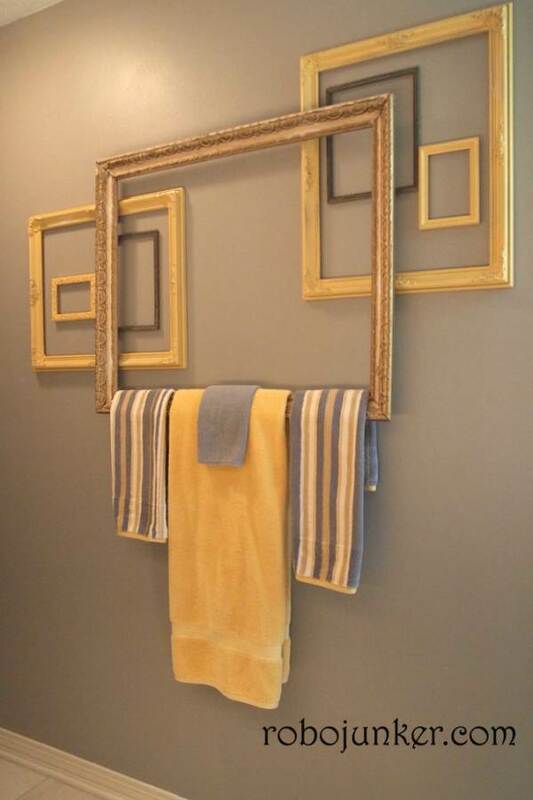 A frame towel bar is such a neat and cool idea. This will surely impress all your guests and visitors. Check out Robo Lady for the full instructions. 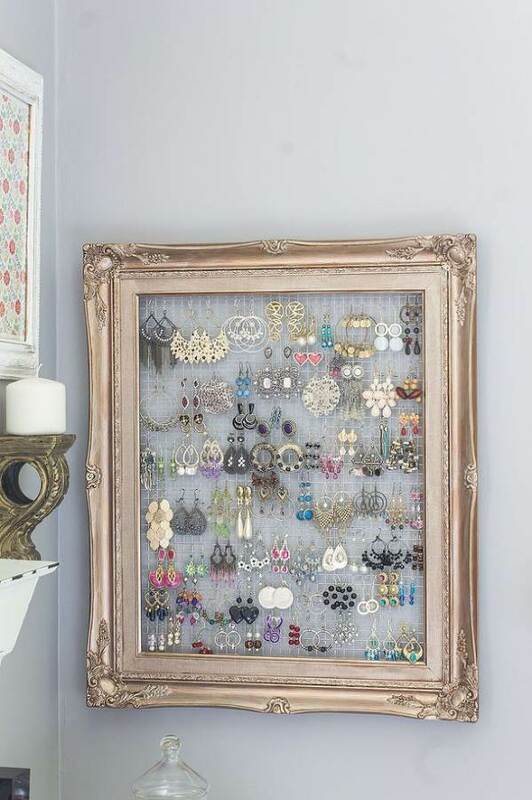 Have lots of frame of various styles and designs? 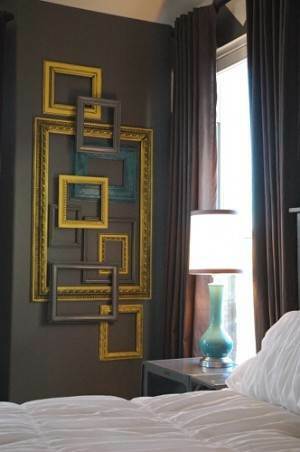 A Frame Gallery is a excellent idea for your spacious interior with blank wall. Get the steps from Makely Home. Here is for the bookworms. 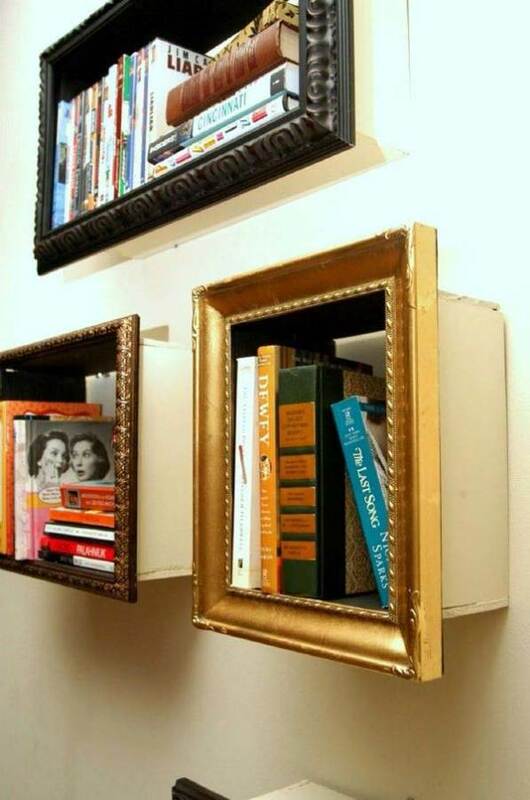 Fasten your old picture frame on a wooden box frame to display and store your book collection. Get the complete instructions from Change of Sceneries.